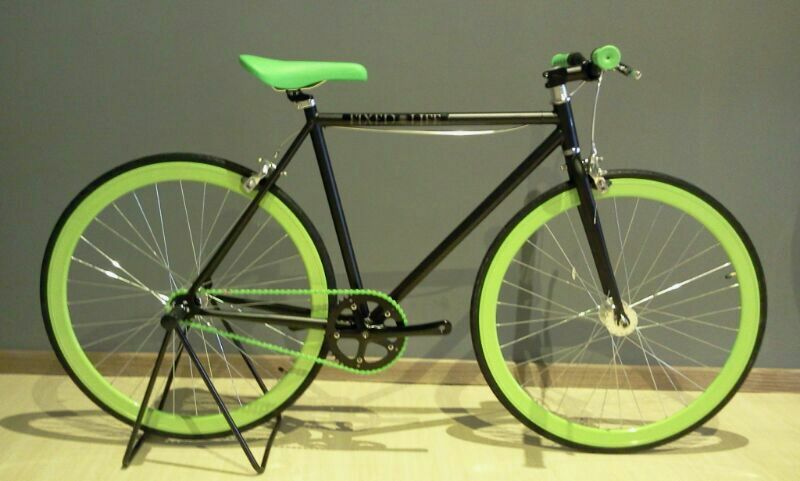 Offer price while stock last! 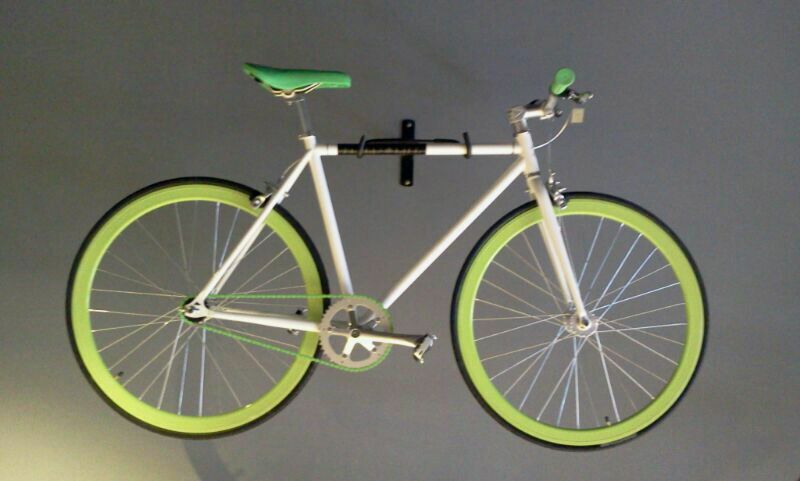 Inquire for more info on our website. 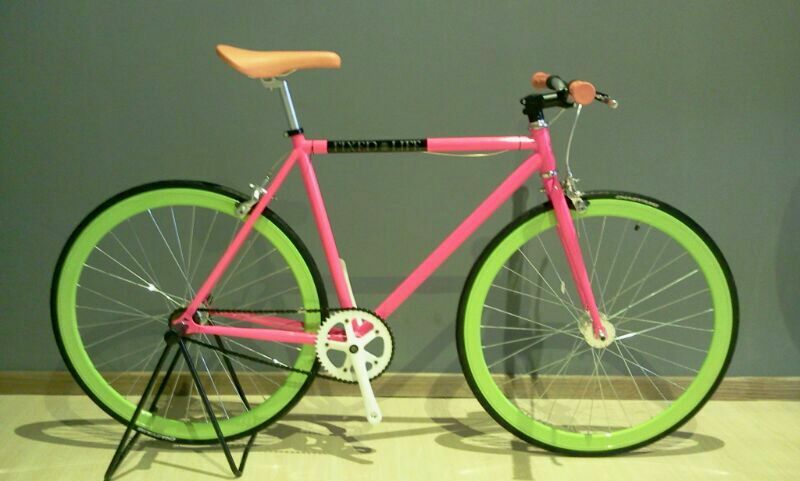 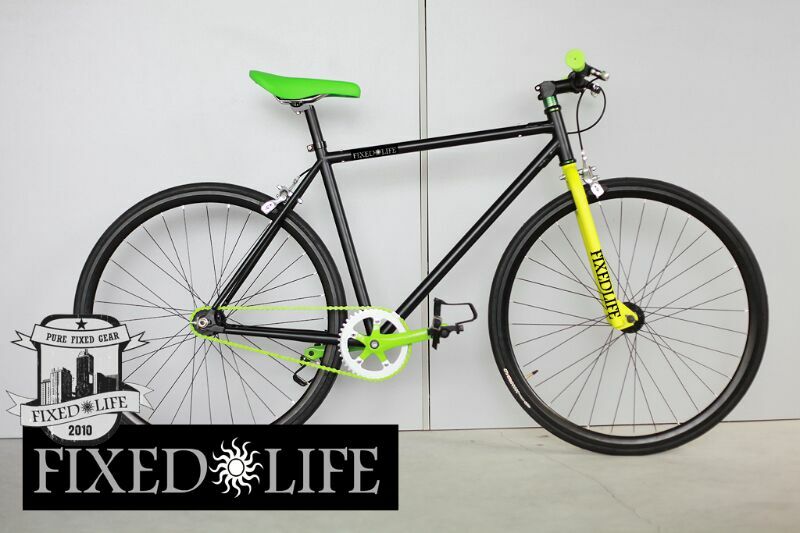 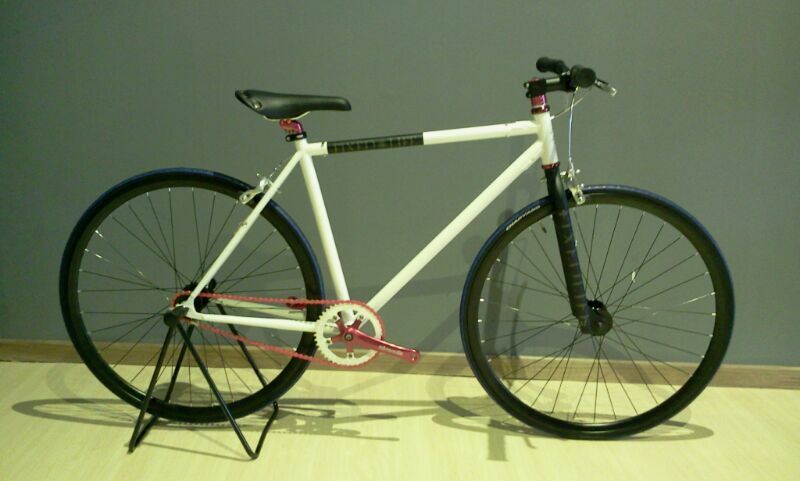 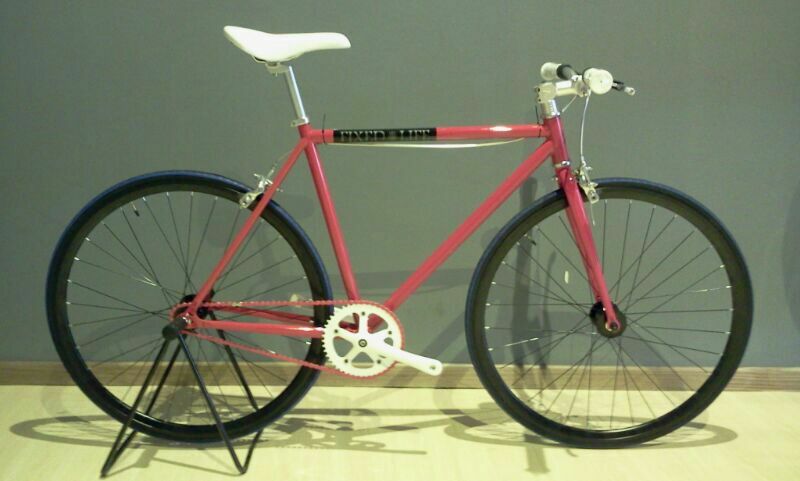 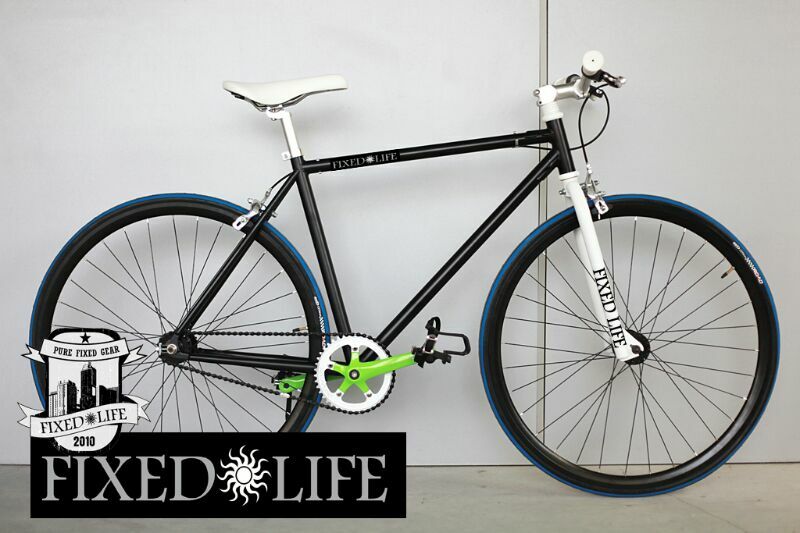 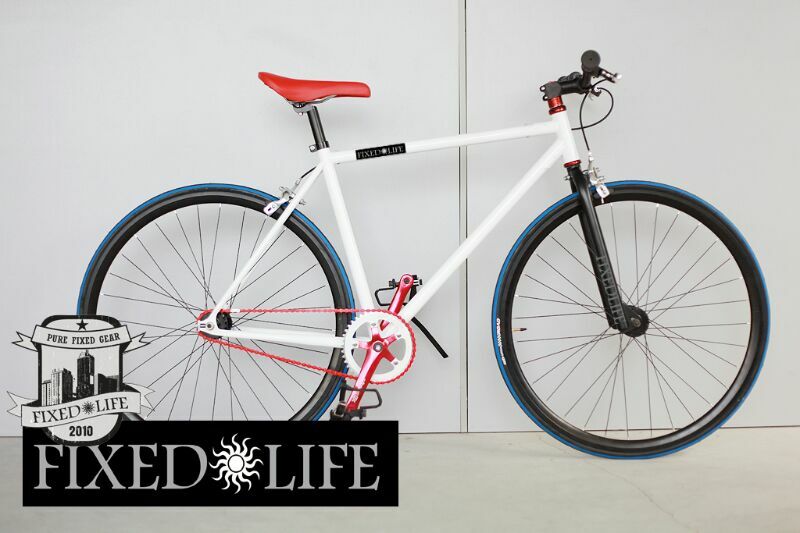 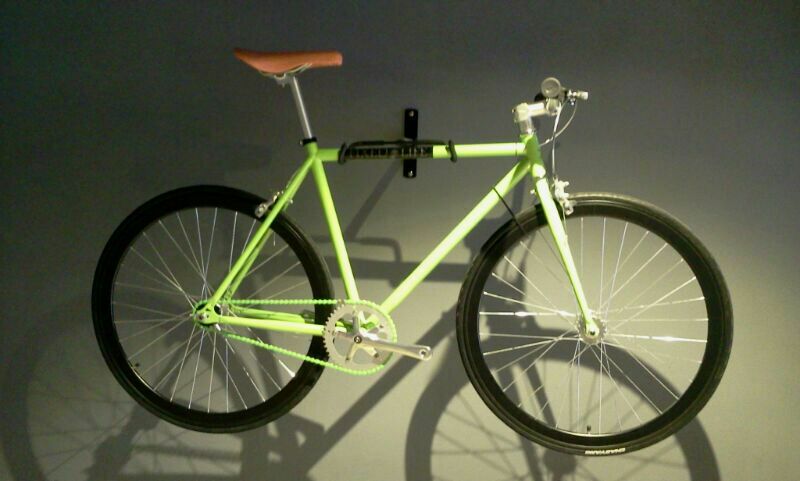 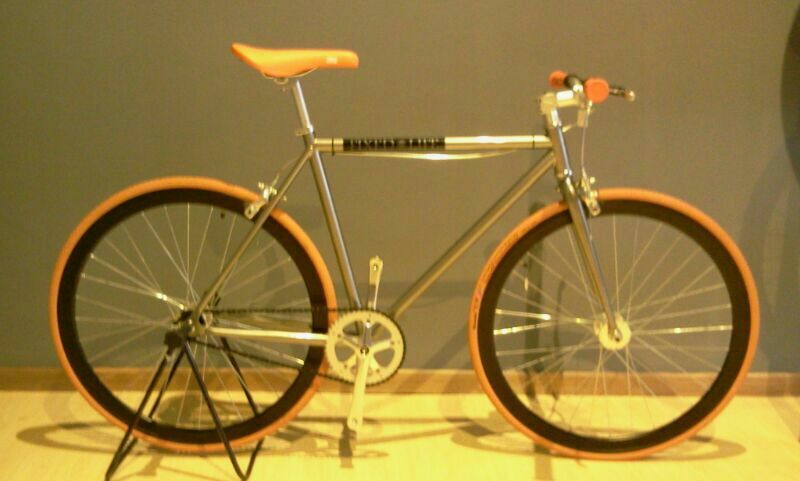 Check out our website http://www.pedalcraze.com for more fixed gear bicycles!